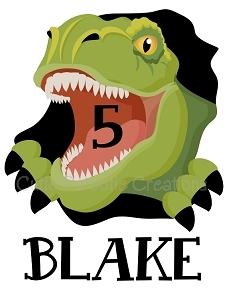 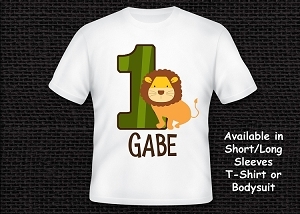 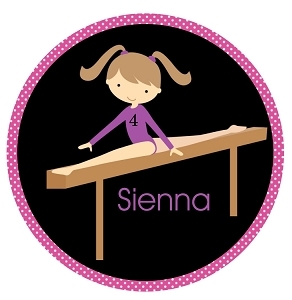 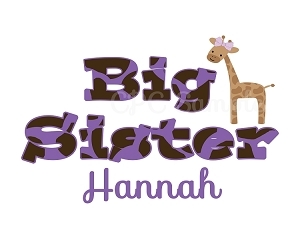 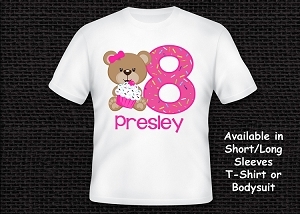 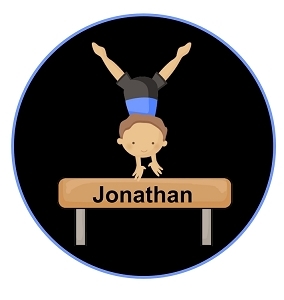 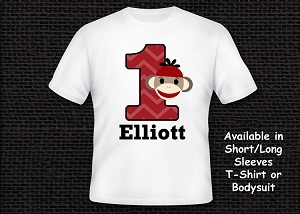 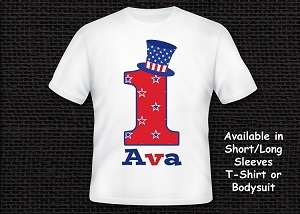 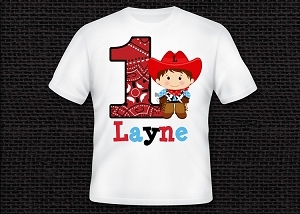 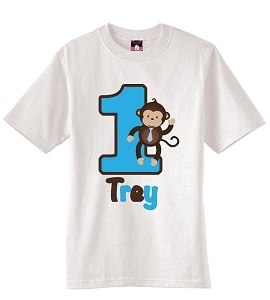 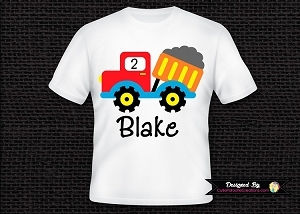 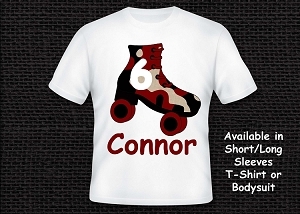 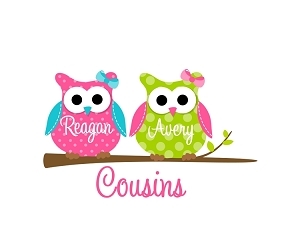 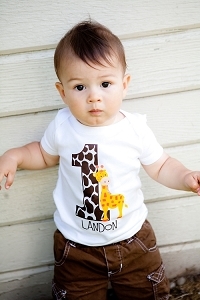 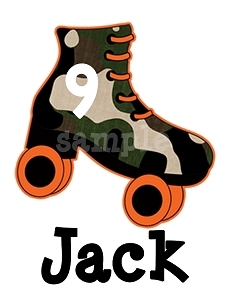 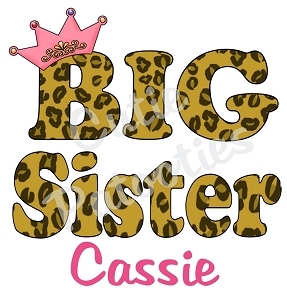 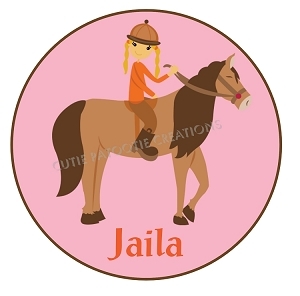 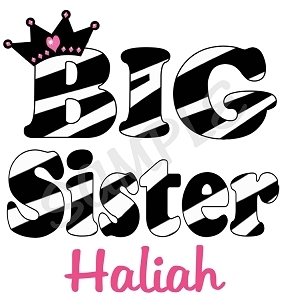 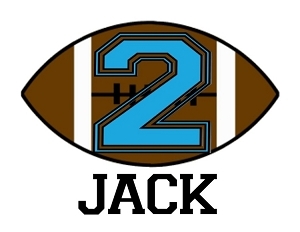 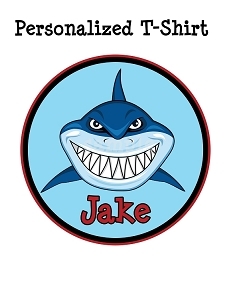 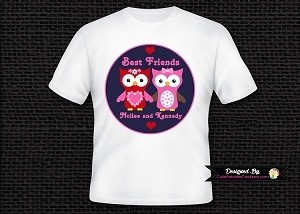 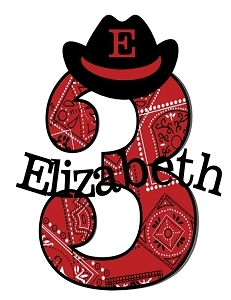 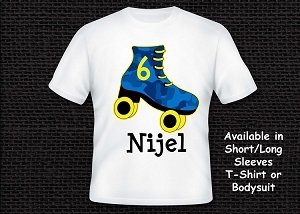 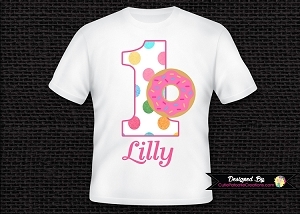 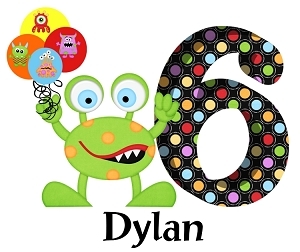 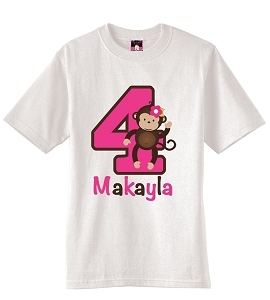 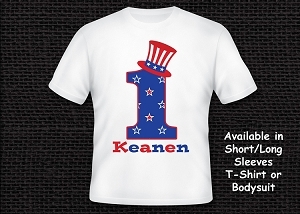 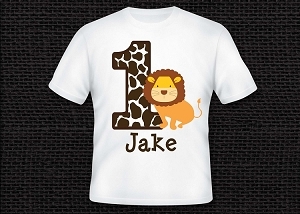 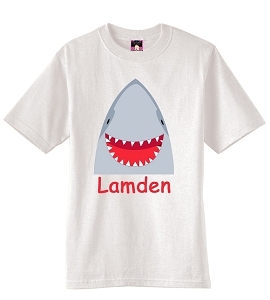 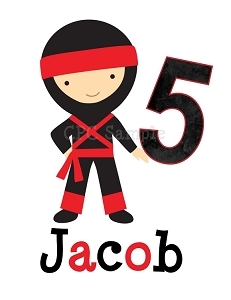 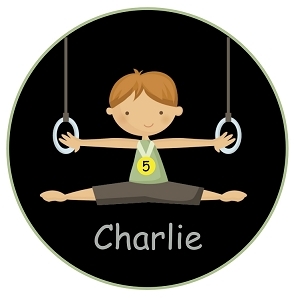 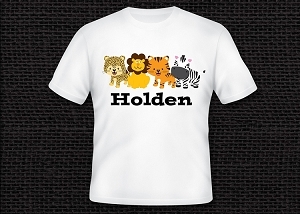 Create customized shirts for kids birthdays, boys, girls, siblings and adults. 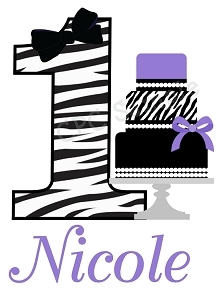 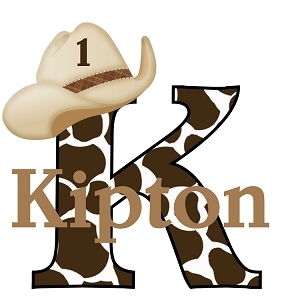 We can monogram with name or initials. 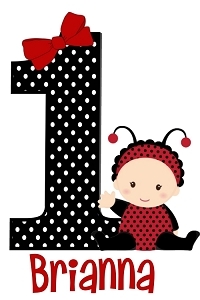 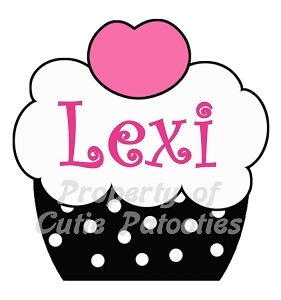 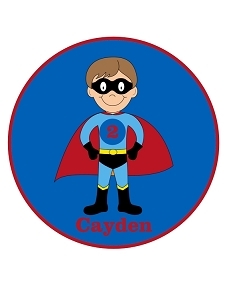 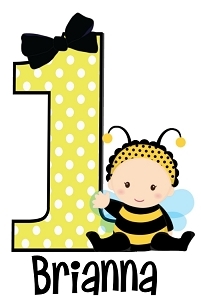 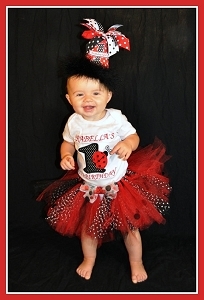 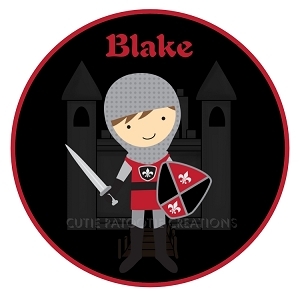 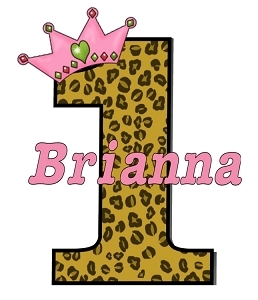 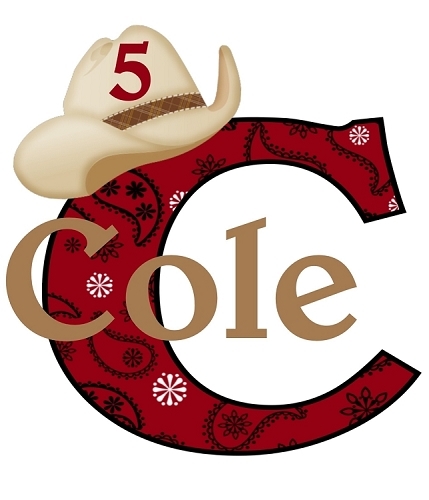 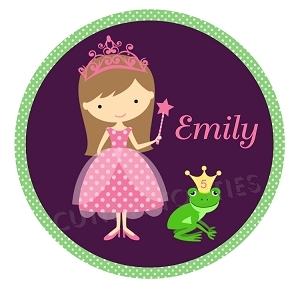 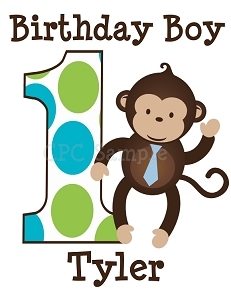 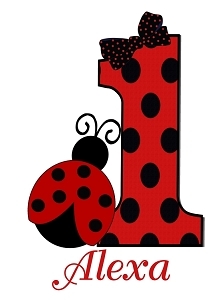 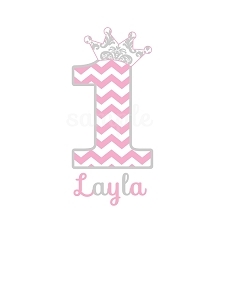 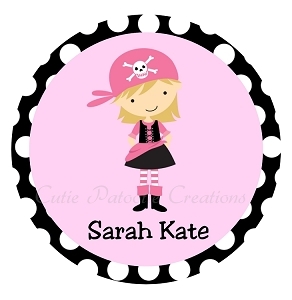 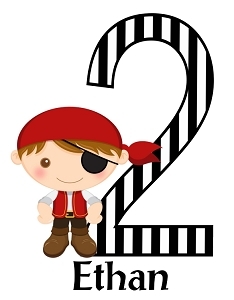 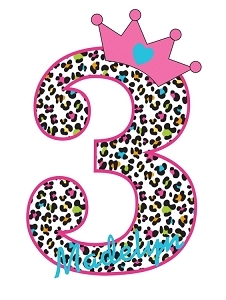 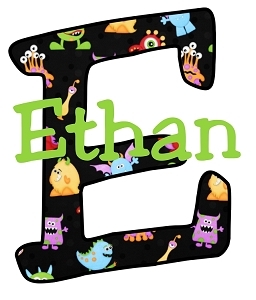 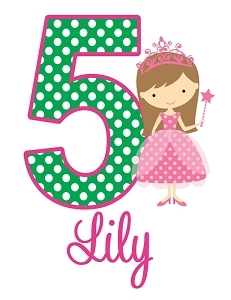 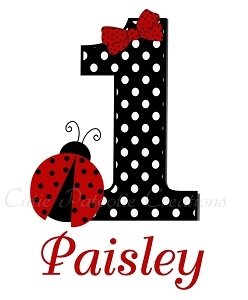 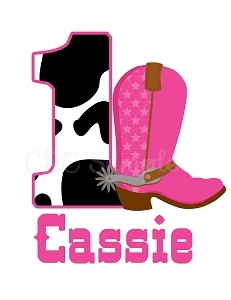 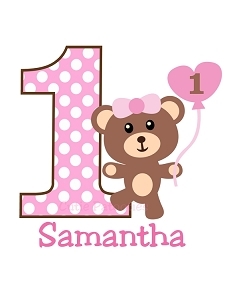 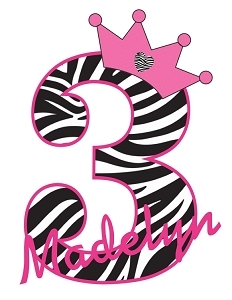 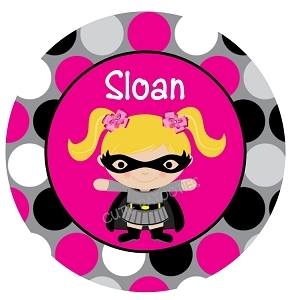 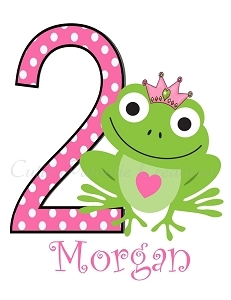 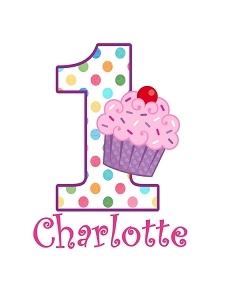 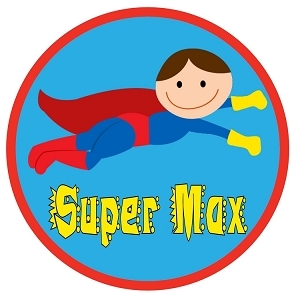 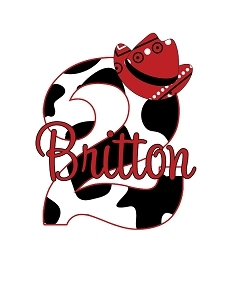 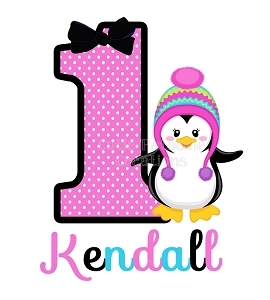 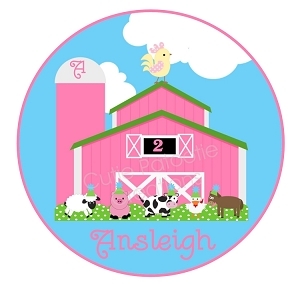 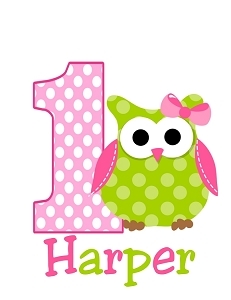 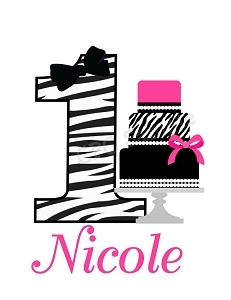 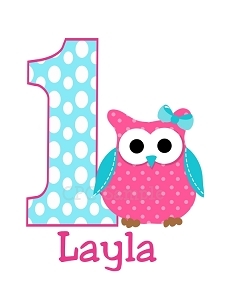 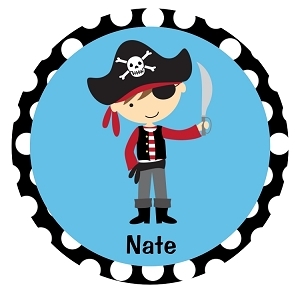 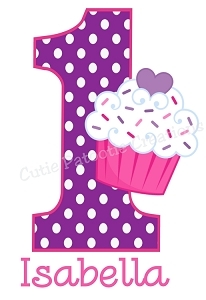 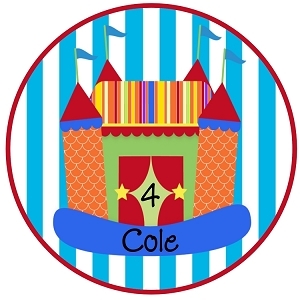 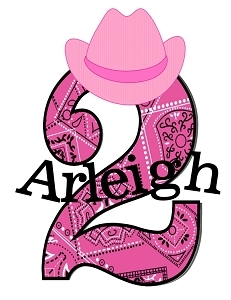 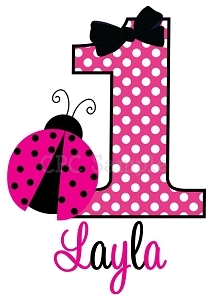 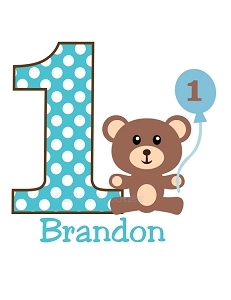 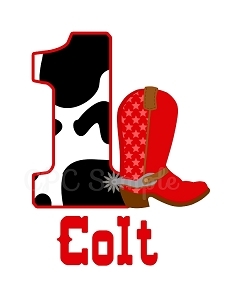 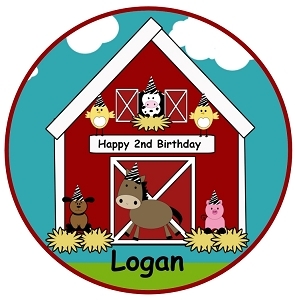 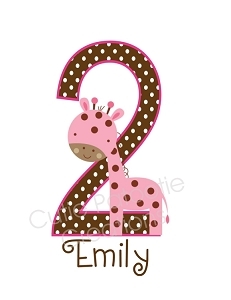 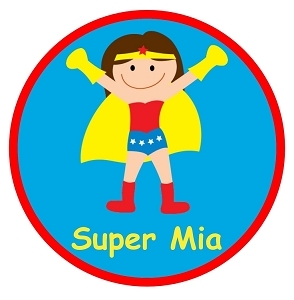 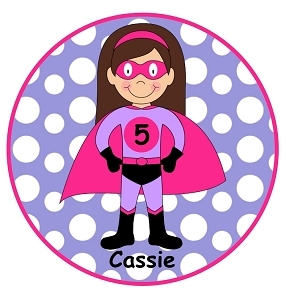 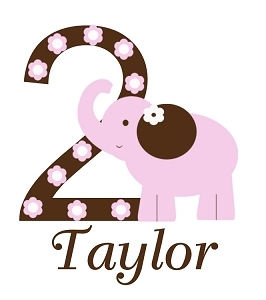 We carry themes for birthdays, first birthdays, princess, superhero, ladybug and pirate.